A unique social housing project celebrates 25-years of helping actors, singers and artist who find themselves in precarious positions after a lifetime in the arts. The residence at 110 The Esplanade now needs updating and would like to help even more seniors. 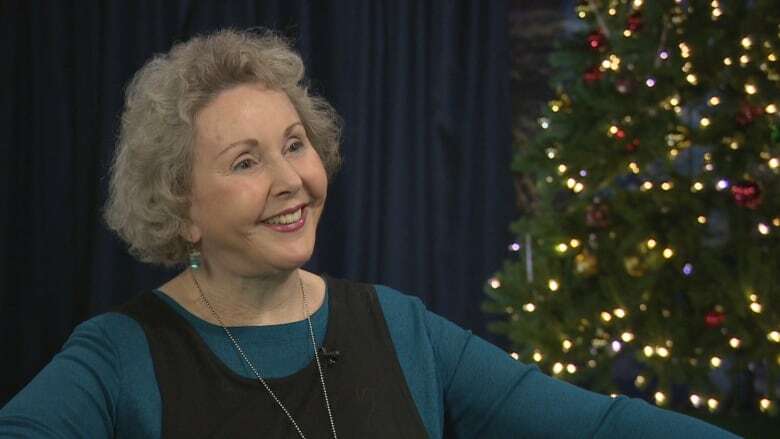 Pamela Hyatt knows a long career in the arts doesn't always mean a comfortable life after the stage lights go dim. 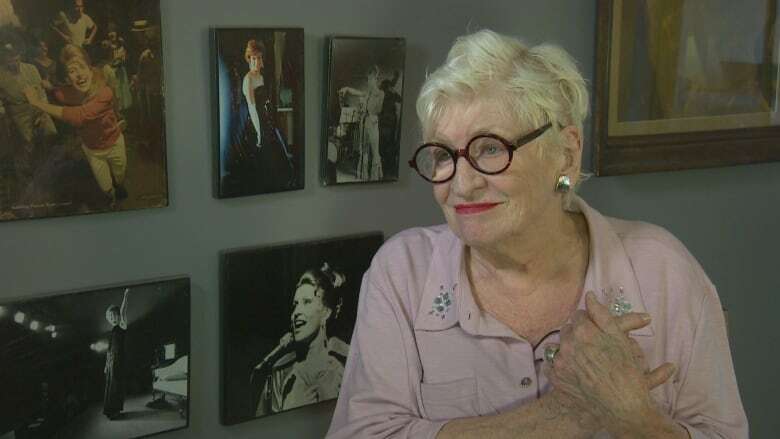 She's 82-years-old and has been singing, dancing and doing comedy since 1957. But in the 1990s, after a number of years between gigs, Hyatt found herself in a financial jam. 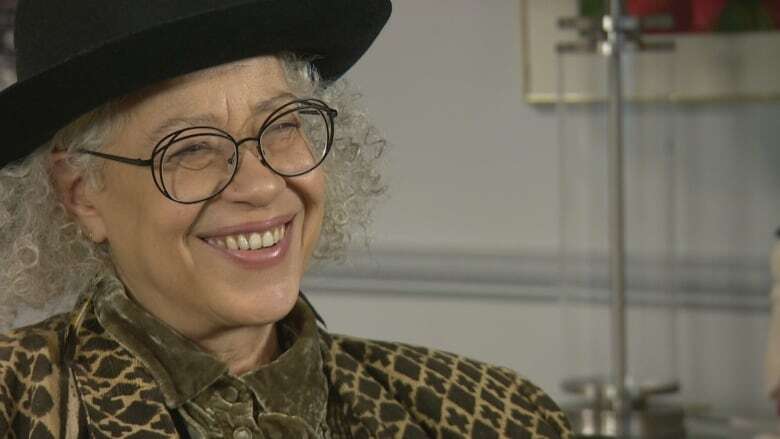 "I had to go on welfare and that was staggeringly embarrassing and guilt-mongering for me, for a person of my generation," Hyatt told CBC Toronto. A chance meeting with a friend on the subway led her to the Performing Arts Lodge (PAL) at 110 The Esplanade where she eventually found a home. For a quarter century, the unique social housing project has provided a place for artists, musicians and actors to retire and live in dignity. Hyatt says, like many of those who go into the arts, she didn't do it for the money. "From the time I was eight I knew what I wanted to be," she says. "I realized God gave me a rubber face and a sense of comedy timing." She travelled the country singing and dancing in one-woman shows. But working in front of the bright lights in Canadian film, television and theatre is not always very lucrative. Taborah Johnson, also known as Tabby Johnson, is a Canadian singer and actress. She is the sister of actor Clark Johnson and rock and jazz singer Molly Johnson. She began her career in the Toronto production of Hair as a teenager and went on to tour for four years as a backup singer for Rick James, including on James' most famous single, "Super Freak". Taborah Johnson, 65, also known as Tabby, is a singer and actor, just like her brother Clark and her sister, jazz and rock singer, Molly. She travelled the world singing with Rick James, appearing in many prime-time television shows and doing animation voice work. But after a stint abroad she found herself without a place to live. "I had sold my house in Toronto and then discovered that, because I wasn't as mercenary as perhaps one should be when one is selling real estate, I couldn't even make a lateral move," she said. "I believe that when I landed here - it was just perfect. My angels, my guides led me to be here to 110 The Esplanade. And I'm very proud to be here." Even artists who become household names still may not be financially secure later in life. It's not an uncommon experience for those who follow their passion. Most of the work in the performing arts is freelance and, once retired from show business, some artists end up living below the poverty line. Elva Mai Hoover, PAL president, says even those lucky enough to enjoy a career of steady work find that what they made doesn't always translate into anything close to a pension. "We all know about the people who have made fantastic amounts of money and who are big, big stars. But there's a whole journeyman component to show business of people who have worked in small theatres and have had careers that were many, many years long, but they didn't make big, big money," said Hoover. "Bits and pieces trickle in for things that we did years ago, but nobody can retire on that kind of money." In the 1980s the Toronto arts community started fundraising to establish an affordable housing alternative for senior and disadvantaged members of city's professional artists' community. In 1993 PAL Toronto opened offering 205 market value and rent geared to income units with the help of Access to Housing (Housing Connections), a division of the Social Housing Administration of the City of Toronto. Since then the PAL model has spread across the country with lodges in Vancouver, Edmonton, Calgary, Winnipeg, Ottawa, Stratford and Halifax. Hoover of PAL Toronto says The Esplanade building now needs updating. After 25 years its roof is nearing the end of its lifespan. PAL is so popular that there's a five-year-long wait to get in. She says the board of directors would like to add more units and a fundraising drive is planned to pay for that expansion. Toronto television and radio host Dini Petty is Manager of the PAL Celebrity Club located across the courtyard from the residence. 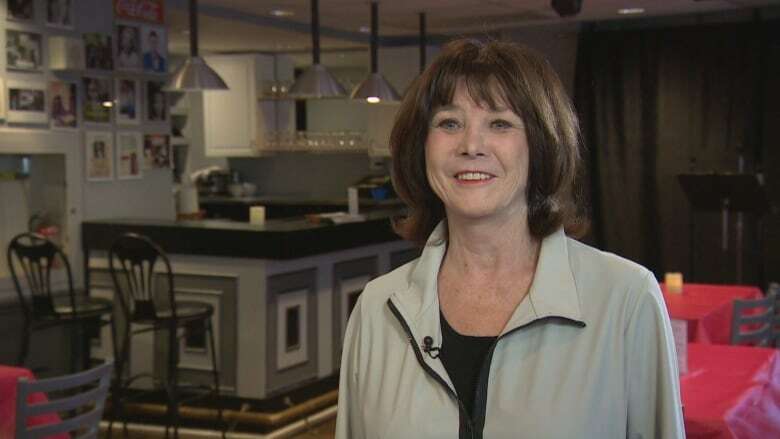 She'd like the venue to become a fundraising source and says the chance to rub shoulders with the who's who of Canadian talent should be a strong draw. "On Friday nights we have good music, we have really good jazz and really good singers and we tell stories at $20 for a one-year membership and you're welcome to come to the celebrity club," says Petty, whose mother was one of the first talent agents in the city. "She always used to say to me, 'Ya gotta look after the talent.' And that's what I'm doing," says Petty. As for Pam Hyatt she's made a comeback of sorts as a YouTube star in Chartwell Retirement Residences' "Ask Edna" series of videos. In a rent geared to income facility - she's now had to pay a bit more - but says it's worth it to live among friends. "My children, my sons are delighted I'm here. They know I'm in a group of people who know what my life has been like," says Hyatt. "We understand that the nuttiness the zaniness of each other's lives." But its more than a roof over her head. She says PAL has created a community for those with a common passion.